During IWCE 2015, EF Johnson Technologies introduced the the ATLAS P25 Phase 2 Systems Solution and the ATLAS 4500 Multimode Station. 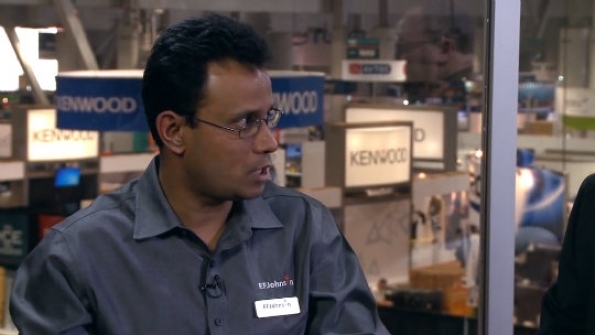 In this video, Arindam Roy—EF Johnson Technologies director of systems product management—explains that the ATLAS 4500 is the industry's smallest, fully software-definable repeater that operates in P25 Phase 1 and Phase 2 modes. AC or DC power input. For more information, visit www.efjohnson.com.